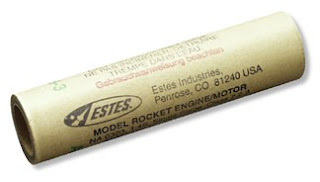 Of course, it’s not recommended that you take a model rocket engine apart to find out how it works but if you have ever wondered what’s inside your Estes engine and what makes a model rocket fly, here is a breakdown of the components of a model rocket engine and a description of how model rocket engines work. 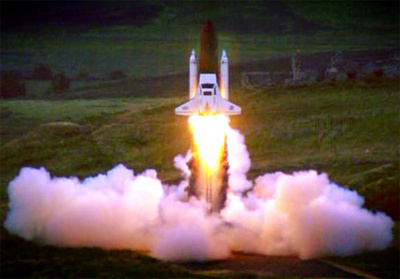 One of the most ambitious and spectacular stunts that Top Gear ever attempted was, without a doubt, the Top Gear attempt to launch a Reliant Robin into space. OK, so space was probably pushing the bounds of possibility a little bit too far, however, while Top Gear’s shuttle launch didn’t go entirely to plan, they certainly did manage to boldly send a Reliant Robin were no Reliant Robin had gone before. 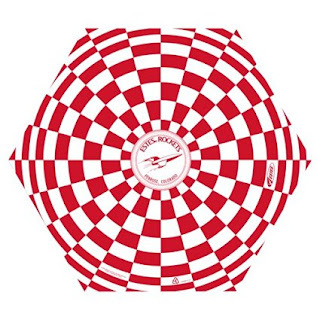 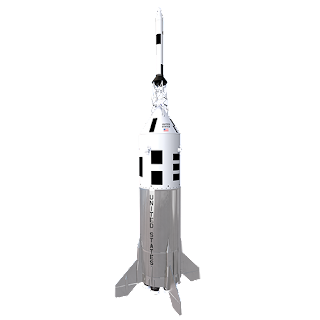 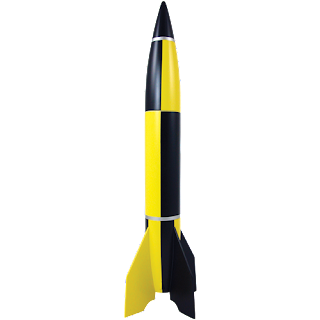 The laws regarding the flying of model rockets vary from country to country as does the legal minimum age for purchasing model rockets. 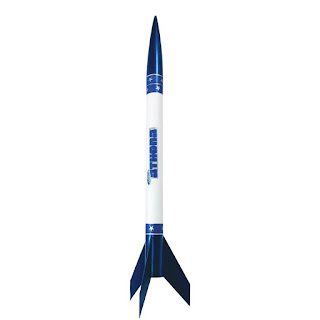 Here we have provided information about the law and model rockets in the USA. 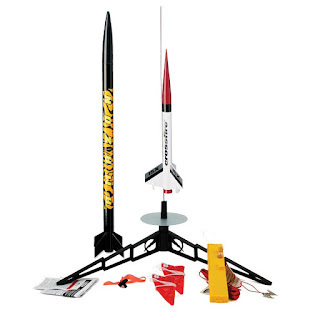 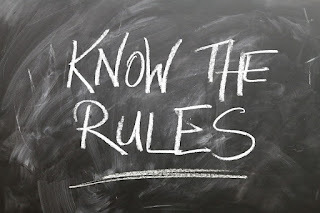 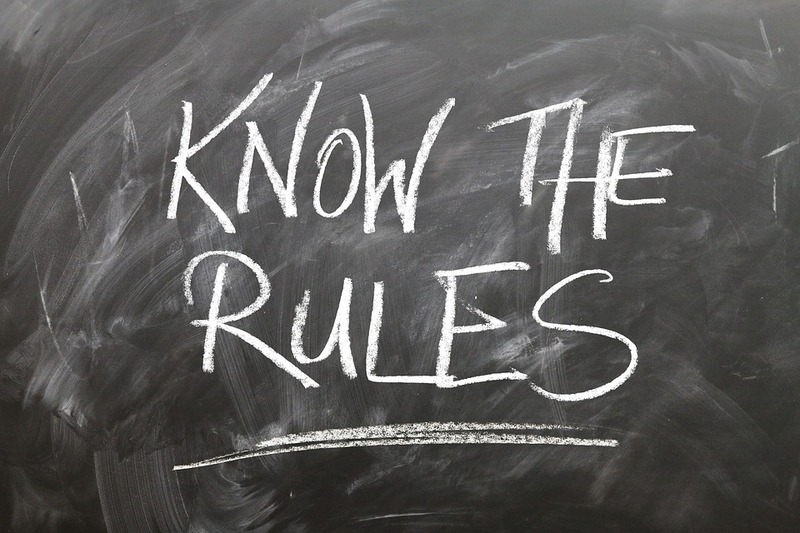 If you live outside of the USA, you will need to check with local authorities, local model rocket clubs or model rocket associations for the rules that apply to your particular location. 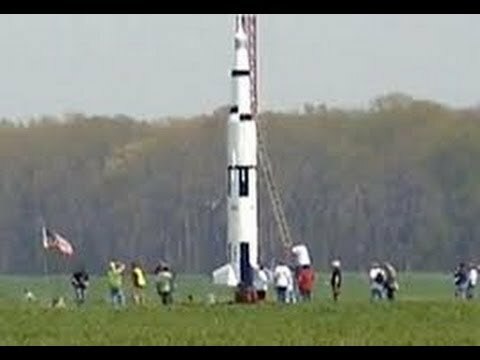 If you think that your Estes Almost Ready to Fly model rocket is pretty cool, then take a look at the largest amateur model rocket ever launched and recovered! 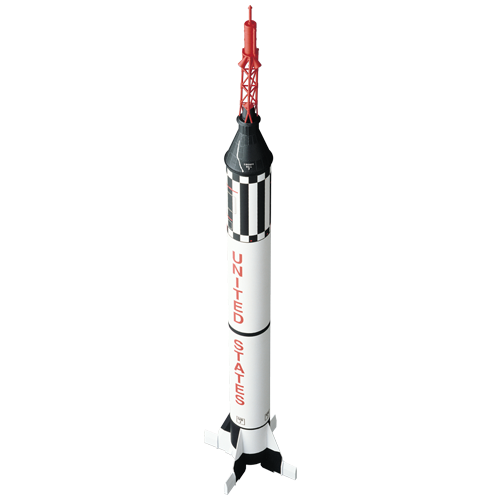 On Saturday 25th April 2009, Steve Eves smashed two world records in one go with the launch of his 1/10th scale model of the Saturn V rocket that he had built in his garage. The 36ft tall rocket was both the largest and the heaviest model rocket to have ever been launched and successfully recovered.